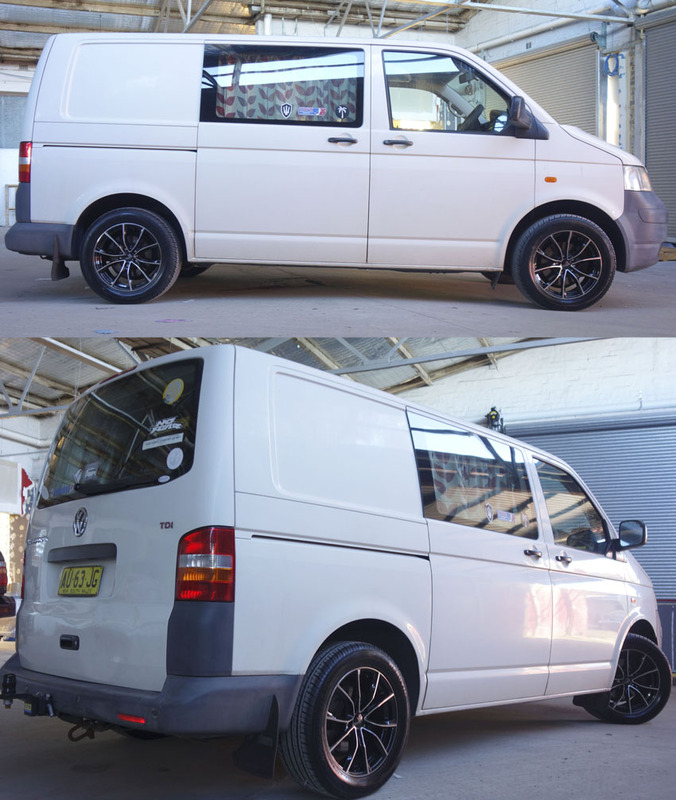 17" | 18" | 19" | 20" | 22"
Transform your Volswagen VW Transporter with a wide range of various wheels and rims in variety of sizes and colours available at Tempe Tyres. 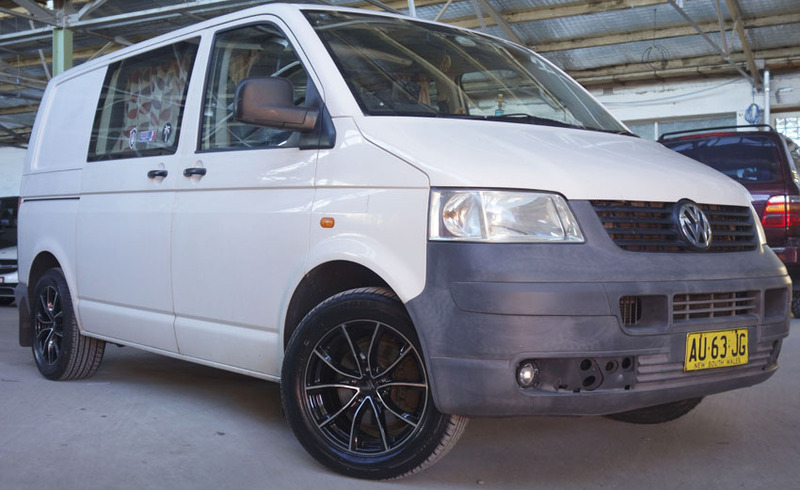 Tempe Tyres has the most extensive collection of Volswagen VW Transporter wheels and rims in the most affordable and unbeatable prices all over Australia. 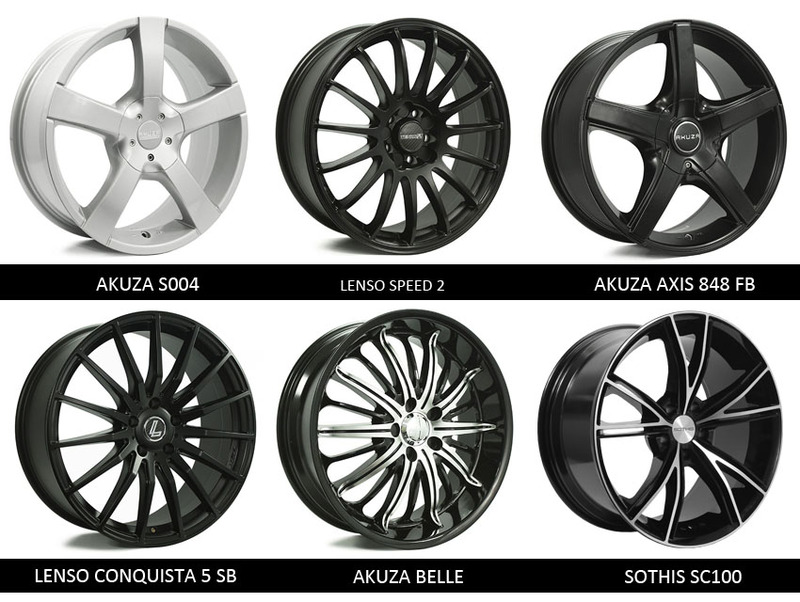 We have a mags, rims and wheels with range of sizes in 15 inch, 16 inch, 17 inch and 18 inch and various colours like machined black, matte black, silver, gold, gloss black, dark grey, white etc to suit your Volswagen VW Transporter. 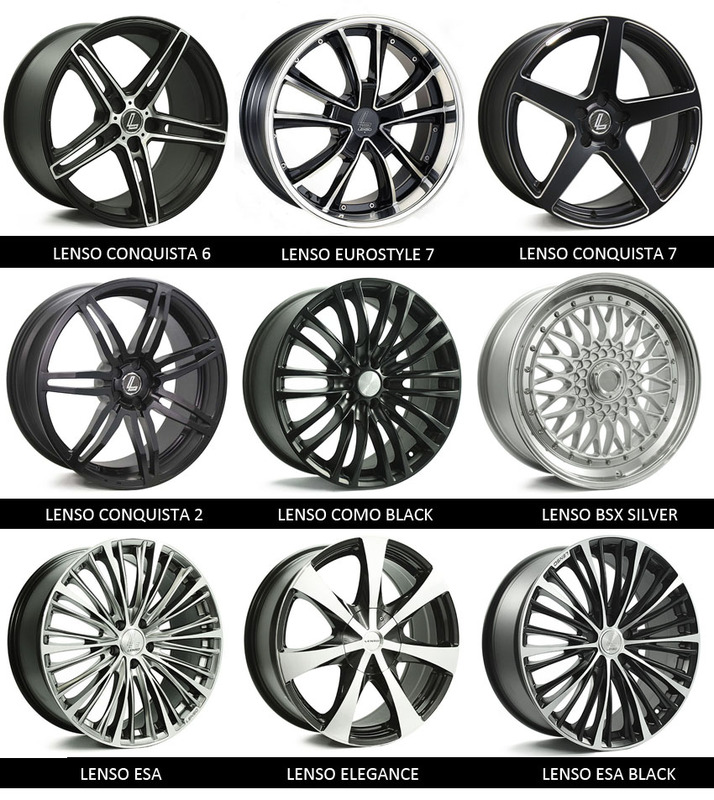 With all the most popular wheels and rims for Volkswagen VW Transporter like Lenso wheels, Incubus wheels, Simmons wheels, etc., we at Tempe Tyres proudly boast the biggest range of wheels and mags available for your Volkswagen VW Transporter with the best price and the best deal on the market. 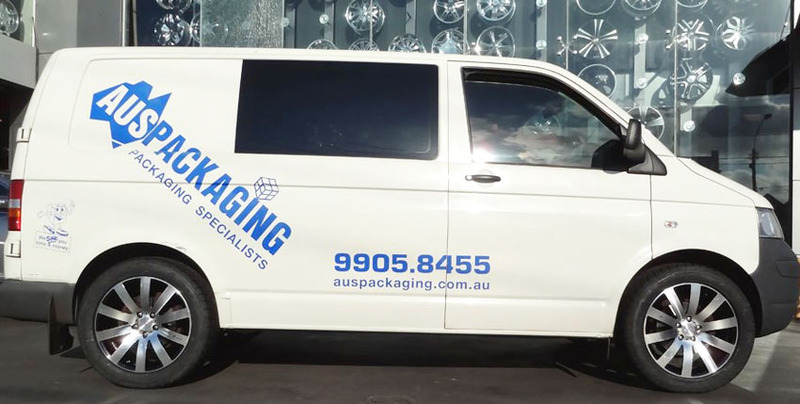 Give a call to our customer service staff or inquire through email to get the best deal and packages of Volkswagen VW Transporter rims and wheels in Sydney and all over Australia. Tempe Tyres is your one-stop shop with the best Volkswagen Transporter mags, wheels and rims in Australia with various brands. Established in 1992, Tempe Tyres has become legendary among car enthusiasts all over the world. 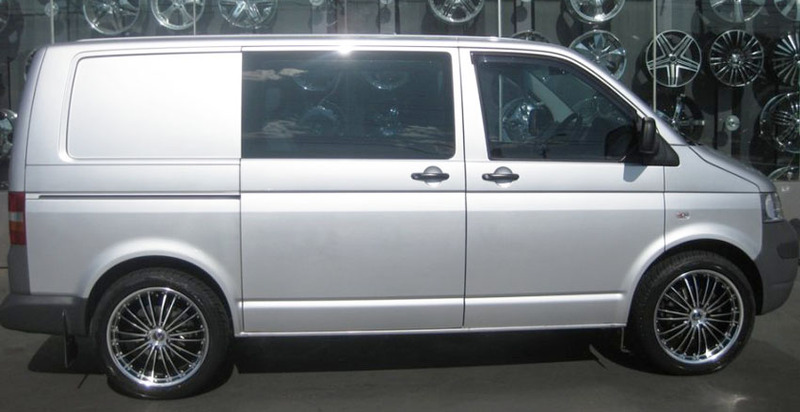 Our vast selection of Volkswagen VW Transporter wheels, rims and mag wheels and tyres sets the standard for excellence in the automotive industry. Buy with confidence with recommendations and expert advice from a team with over 25 years experience. 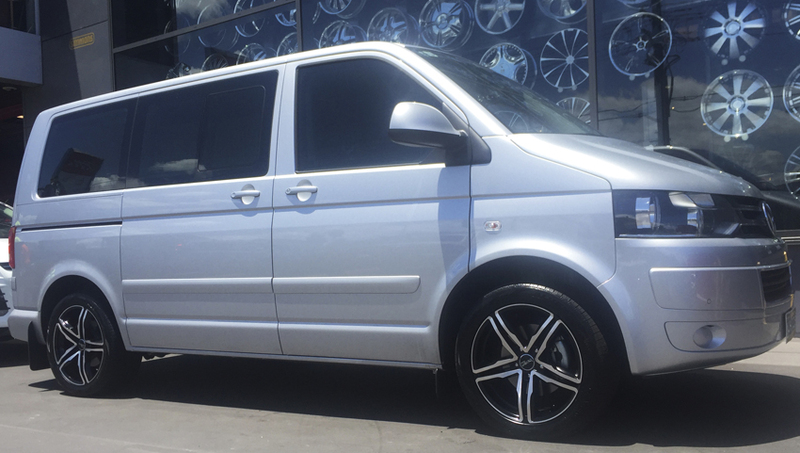 All our Volkswagen Transporter wheels and rims come with a 100% fitment guarantee, which means our wheels are guaranteed to fit your vehicle according to your specifications. 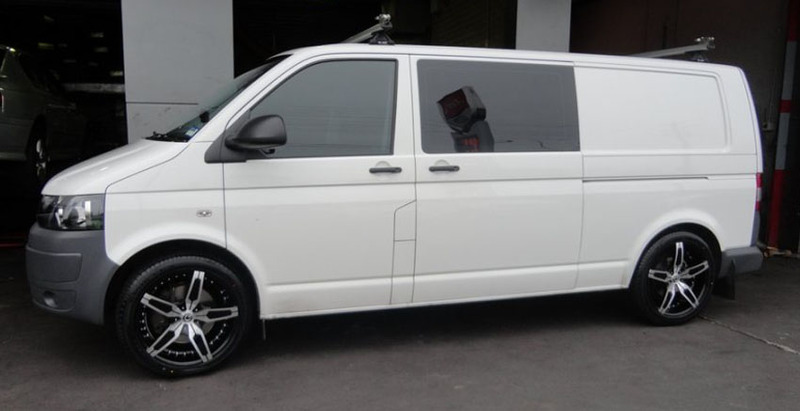 Regardless of what styles or sizes you're interested in, the one thing you can depend on to come with every Volkswagen VW Transporter wheels, rims and tyres order is the best buying experience in the business. From fitment help by our in-house wheel experts to shipping packages, we'll take care of you and your order every step of the way. 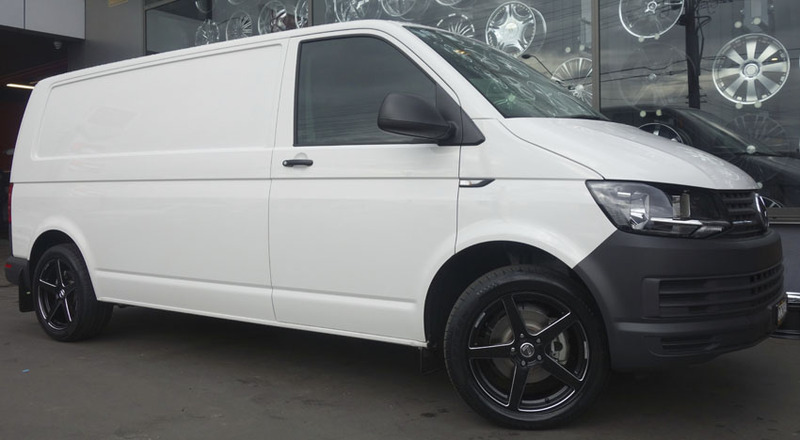 We know how much of a financial investment you're making in a set of Volkswagen VW Transporter alloy wheel, rims, wheels and tyres, and in return we'll deliver service and product that is second to none. 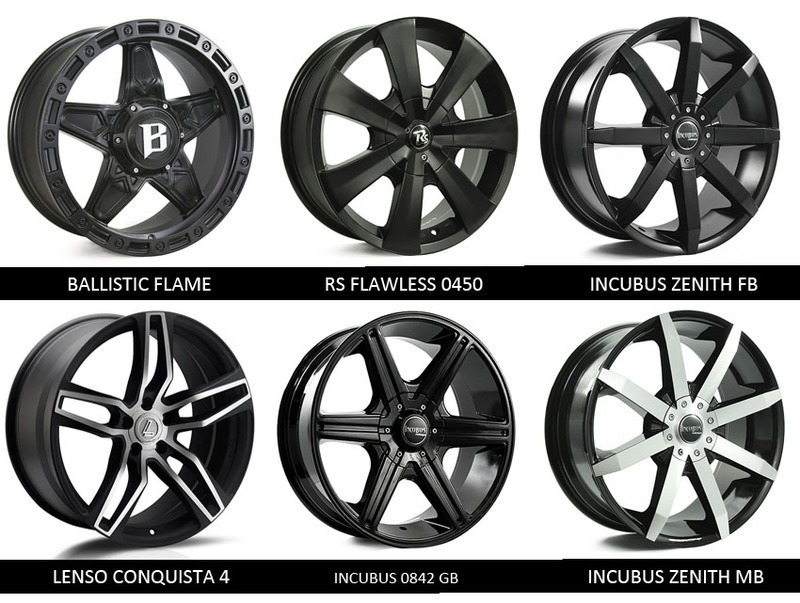 Get the best deal for Volkswagen VW Transporter wheels, rims and pacakges with the best and cheap price not only in Sydney but all over Australia. 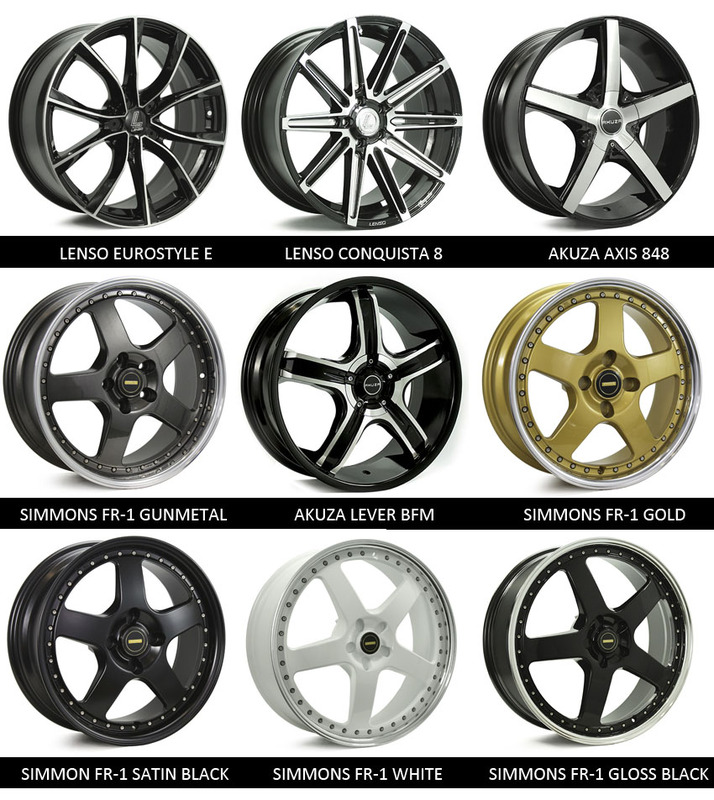 We have Volkswagen VW Transporter mags, rims and wheels with range of sizes in 19" and 20" and various colours like machined black, matte black, silver, gold, gloss black, dark grey, white etc to suit your Volkswagen VW Transporter.